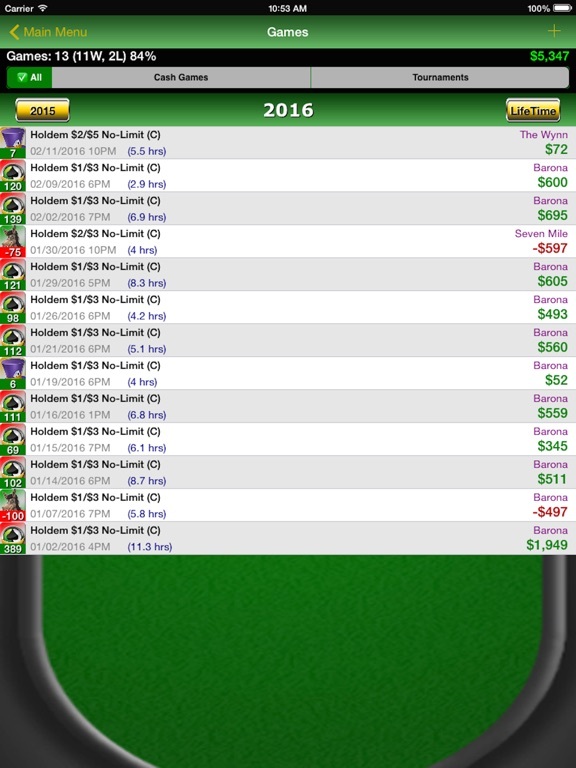 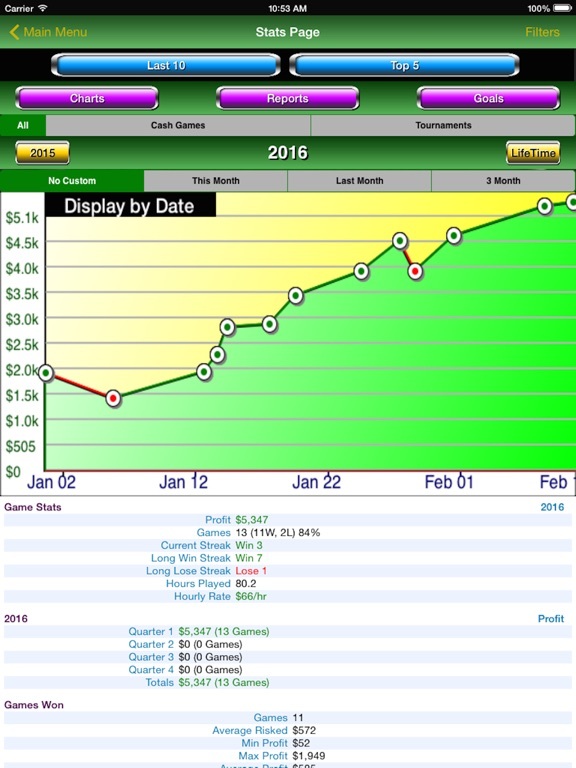 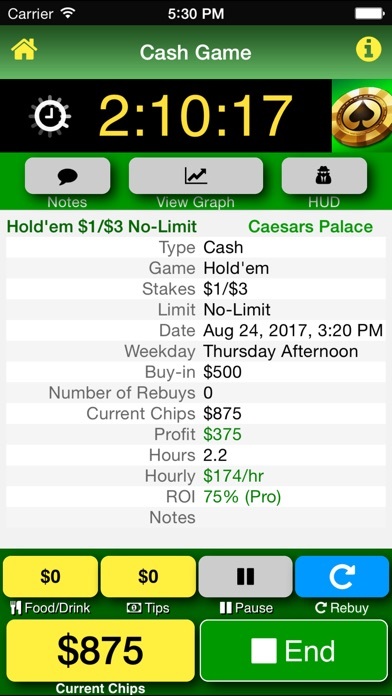 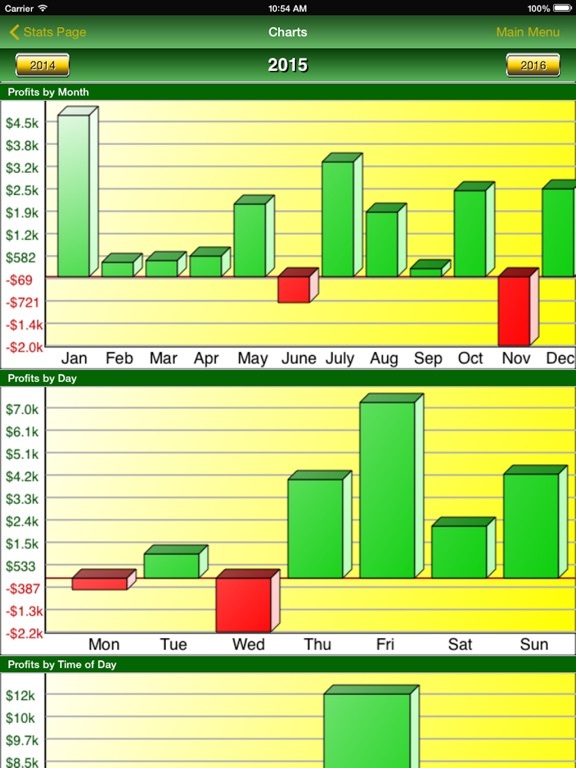 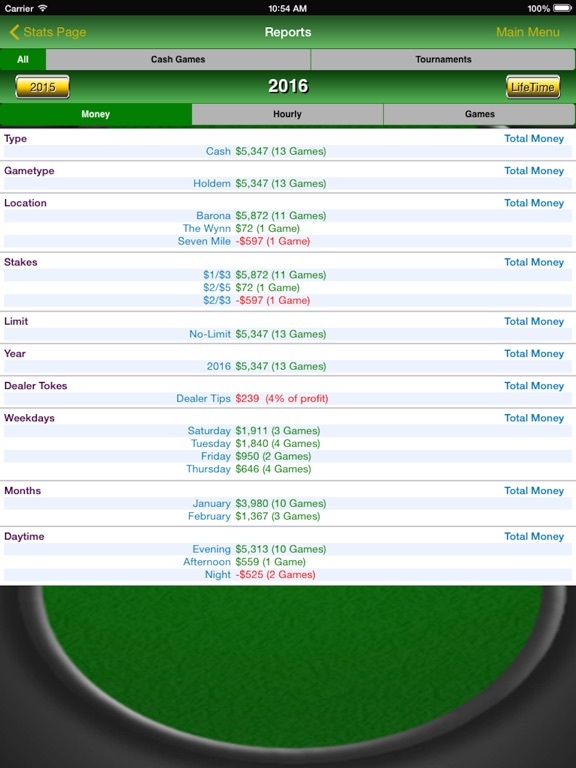 Track, manage and analyze your poker stats with the most comprehensive poker tracker on the market – Poker Track Pro. 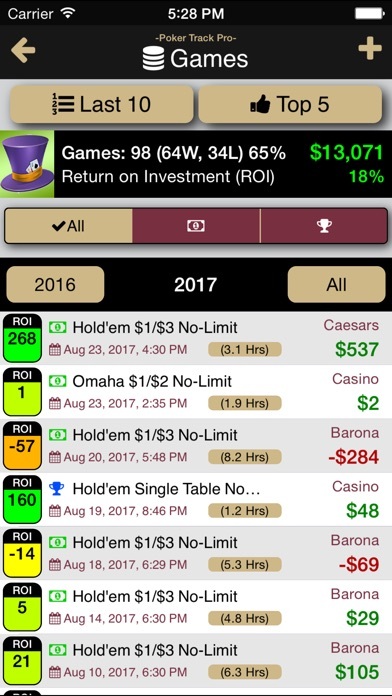 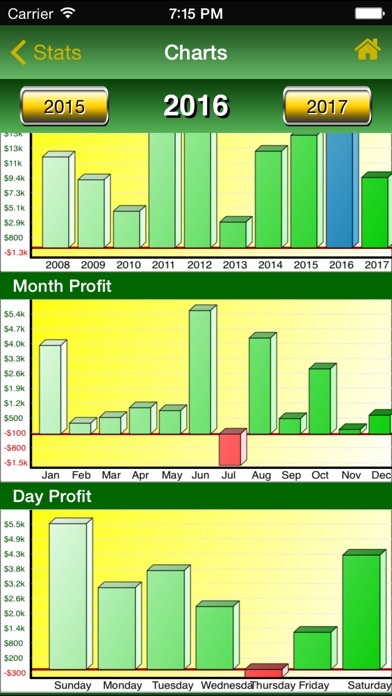 Through the use of full color charts, graphs and reports you will be able to break down every aspect of your poker game and know exactly how to increase your profits. 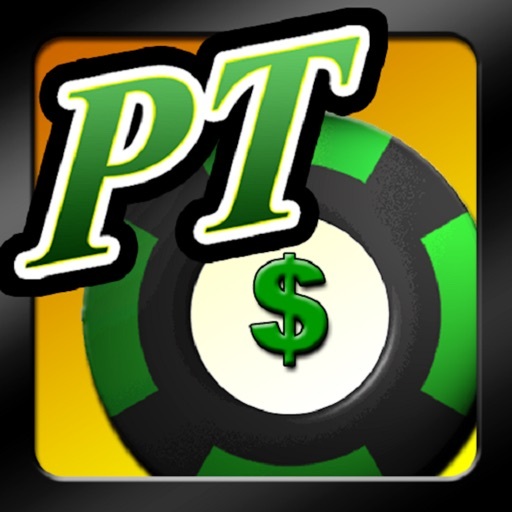 Never leave money at the poker table again! 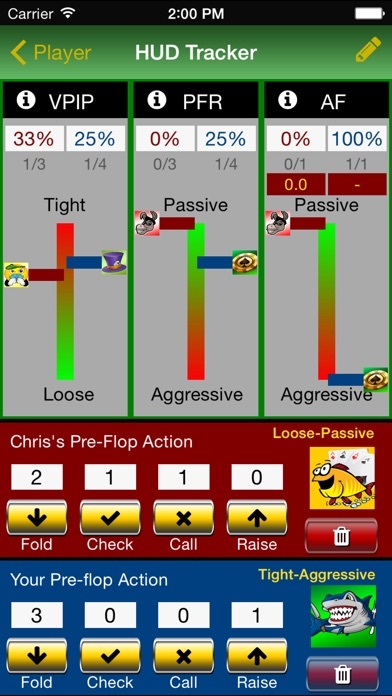 · Rate each player as tight, loose, aggressive etc. 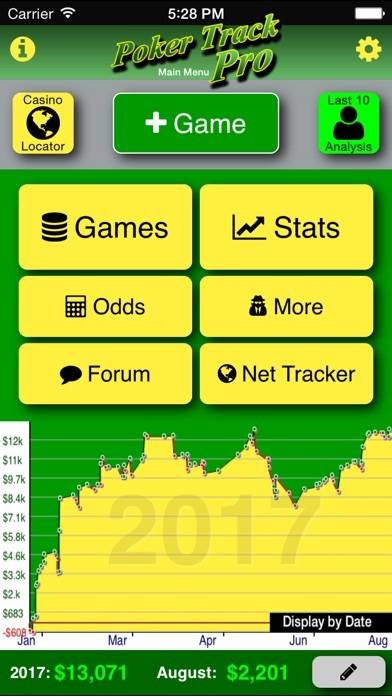 · Net Tracker – Global Leaderboard – Where do you rank?